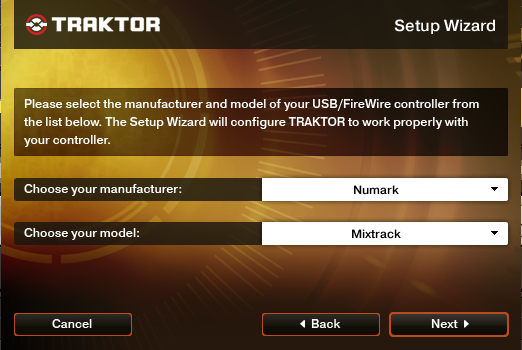 Wanna control traktor pro effects with jog wheels on your Numark Mixtack? Just like Ean Golden’s ‘Breaking the Silence’ video. 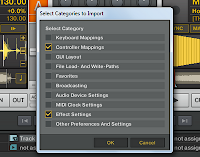 Than read the following post and download the mappings which allows you to use Mixtrack Jog Wheels to control Traktor Pro effects(FX section). You must have all seen Ean Golden’s ‘Breaking the Silence’ performed on NI Traktor Control S2, in which he remapped the jog wheels to control multiple effects (the FX sections) to acheive a complex controlleist performance. That video then followed a tutorial explaining how he actually achieved those effects. 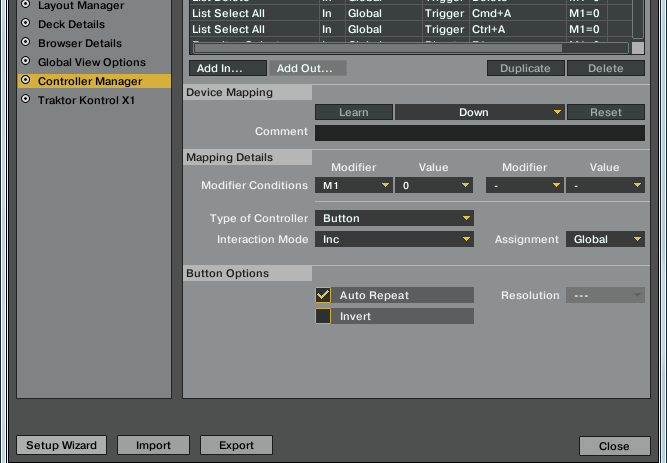 The only thing missing in that tutorial was to how to actually configure your controller in order to control the FX sections using jog wheels. So here I present to you two part posts on how to actually achieve the same effects on the controller you already have. 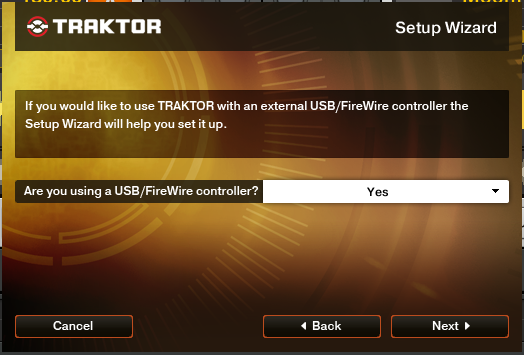 Part 1 of this post will have the mappings for Numark Mixtrack plus Traktor Pro and Part 2 will be details about how to make your own mappings for the controller you already have. Before we jump to download lets understand what this mapping does. 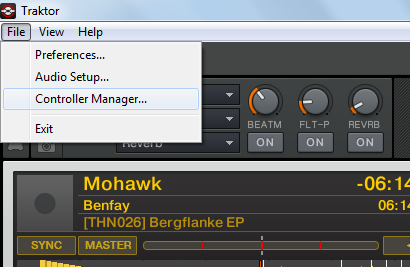 It allows Numark Mixtrack jog wheels to control multiple effects simultaneously. In a unit all the three effects are mapped at different rates, which means 1st slot effect increases fastest and the 3rd slot effect increases the slowest. Touching on the Top of jog wheel turns on the effects (all three slots) and rotating it in either direction controls the amounts of the effect applied. The jog wheel effects will not work when the scratch button is on. This is just to facilitate scratching. Follow the steps mentioned below and be a step ahead in the art of controllism. 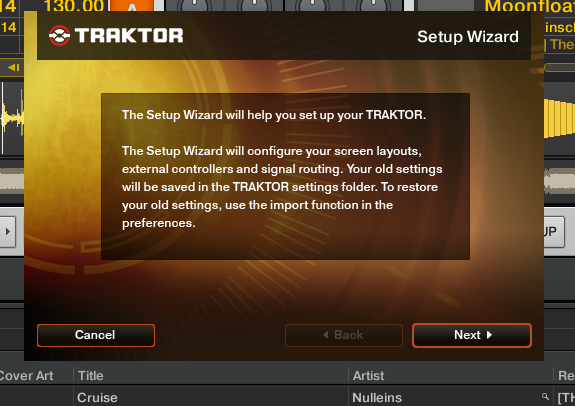 STEP 1: Reset Traktor Mappings for Numark Mixtrack so that while importing the new mappings you may not have any duplicates applied. 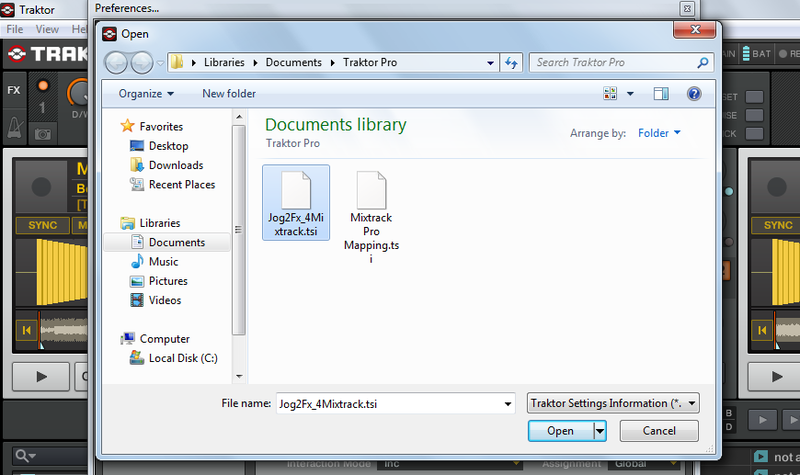 To do this follow the procedure given in the screen captures. 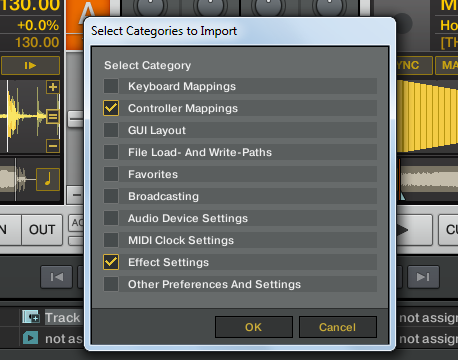 STEP 2: Download the mappings file ‘Jog2Fx_4Mixtrack .tsi’ and save it on your machine. 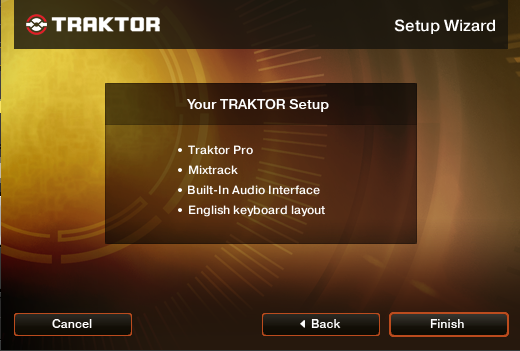 STEP 3: Import the mappings into Traktor pro. 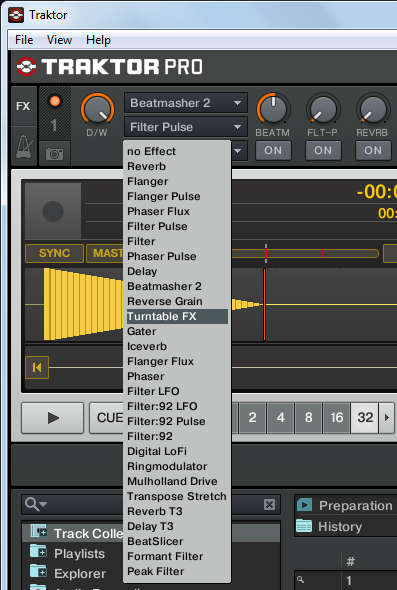 In oreder to test if these mappings are working load FX1(all three slots) with different effects and touch and rotate the jog wheels to change them simultaneously. Share/Like us on Facebook and add comments if these mappings worked for you or in case of any problems. 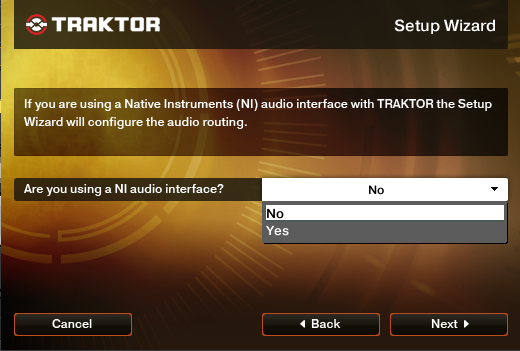 I’ll soon publish the part 2 of this article explaining how to map jog wheels to control effects in traktor pro for other cotrollers. Happy advanced controllism! Below is the original video followed by the tutorial for the same by Ean Golden.